WASHINGTON, Jan. 25, 2018 /PRNewswire/ — Pets are now part of more than 84 million U.S. households, offering companionship, social connections and even improved health. Yet there are still barriers to pet ownership across the country. Today at the USCM Winter Meeting, Mars Petcare and the U.S. Conference of Mayors (USCM) announced a three-year initiative that will provide a comprehensive approach to leadership, innovation, education and awareness of pet-friendly initiatives. 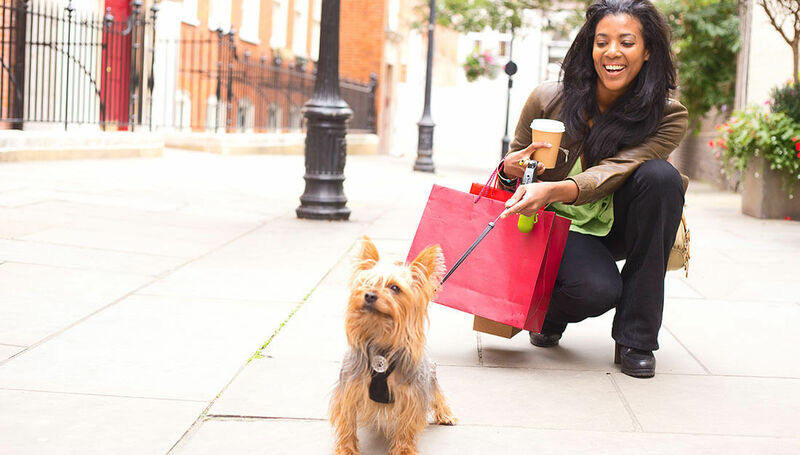 To help enable cities to adopt more pet-friendly practices, Mars Petcare unveiled the “Playbook for Pet-Friendly Cities” at the meeting, a model that can help cities make the benefits of pets accessible to more people. Mars Petcare and USCM also announced an upcoming grant program that aims to help break down barriers to making communities pet-friendly. 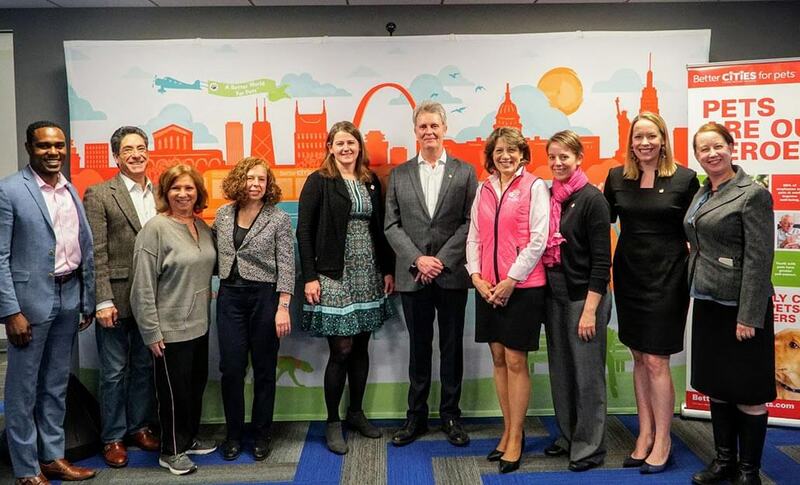 Mars Petcare and USCM will provide grants to cities looking to advance the goal of creating welcoming places for people and pets to live, work, and play together. The playbook highlights the 12 Traits of Pet-Friendly Cities model, including best practices, recommendations and resources focused on the four pillars of homes, parks, businesses and shelters, as well as an online assessment tool to help cities take a measure of their current pet-friendliness. This is the second year of the partnership between Mars Petcare and USCM. To help inform the playbook, these partners issued a survey to more than 500 U.S. Mayors in 2017 to better understand the state of pet-friendly cities. The insights from this survey were key to informing the tools outlined in the playbook to address perceptions and needs across the country. Applications for the grant program will be made available in Spring 2018 for USCM member mayors, and cities seeking grants must demonstrate a commitment to continuing and expanding their pet-friendly community efforts. Applications will be submitted to an independent panel of judges who will determine which cities will be awarded grants, with winners announced at the 2018 USCM Summer Meeting in Boston. 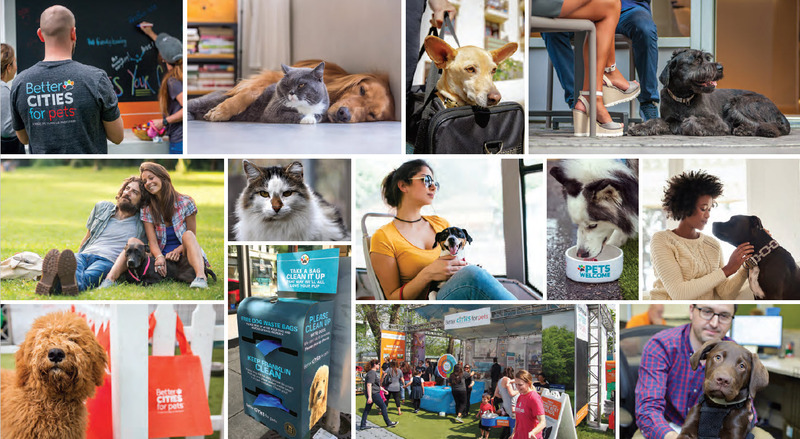 In 2017, Mars Petcare launched a pilot program in its U.S. headquarters community of Middle Tennessee, rolling out initiatives like a pet-friendly business program, installing responsible pet ownership signage throughout the greater Nashville area, and increasing pet amenities in downtown Nashville. This pilot provided many of the best practices and resources included in the playbook launched today. To join the movement, get the playbook and learn how to implement the BETTER CITIES FOR PETS™ program, please visit BetterCitiesForPets.com.